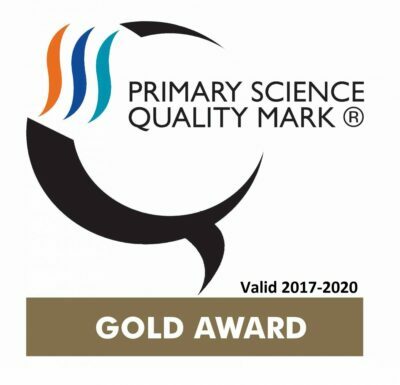 We have always known that our school cleaning team is the best there is, and now so does everyone else. 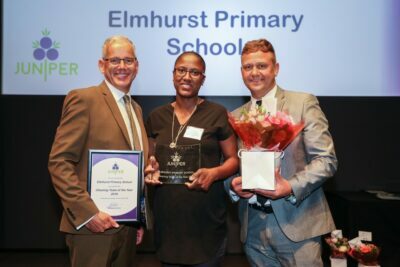 We are delighted to be able to you to tell you that the Cleaning Team at Elmhurst Primary School was awarded Cleaning Team of the Year Award 2018 at Juniper Ventures staff recognition awards held on Friday 20th July 2018. Juniper Ventures are our cleaning contractors. 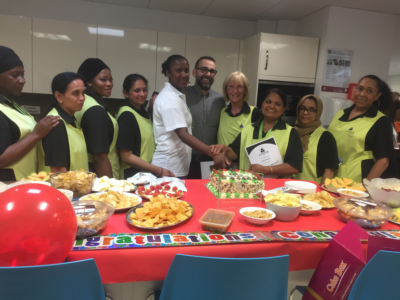 Lucy our Head Cleaner was presented the award by the Managing Director Michael Hales and Head of Cleaning Operations, Albert Wreden and received a trophy, certificate and flowers as a thank you for all the teams hard work and in recognition of the great work they do every day.